It come with a remote control and a tube cage cover. 1, Hand-made construction with the finest point-to-point wiring. 2, Specially designed EI transformer for power supply. 3, Two EI output transformers with wide bandwidth are applied. 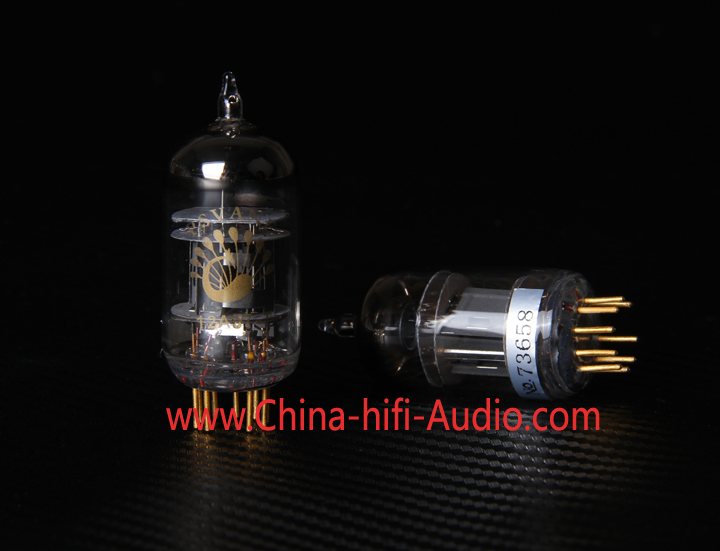 4, Two 12AX7 and 12AU7 are used in the preamp stage. 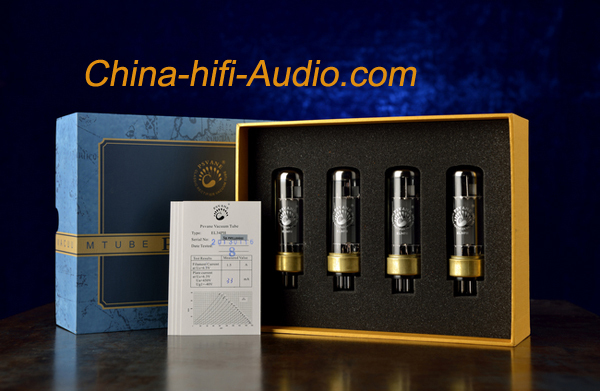 5, Four EL34 tubes are used for Class AB1 push-pull amplification. 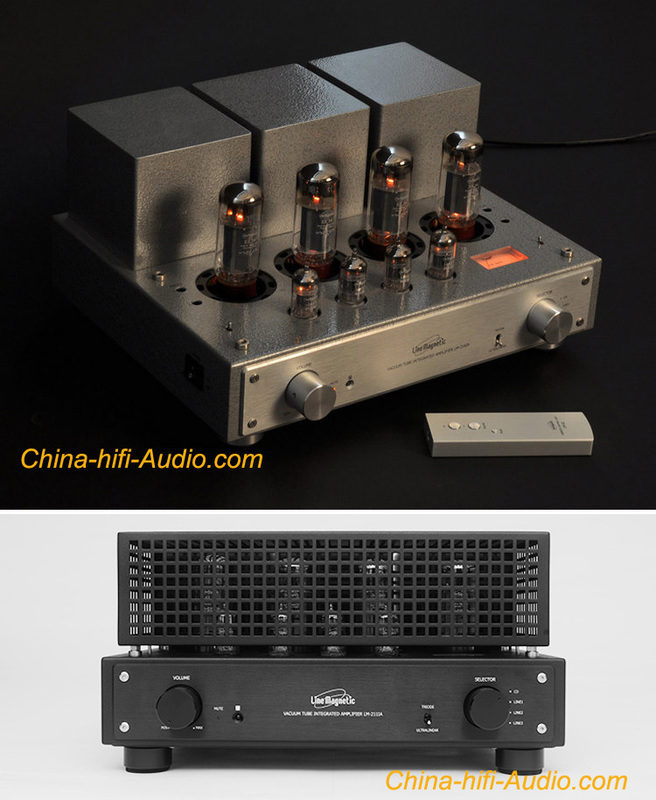 6, There is a selective switch to choose Model Triode or Ultralinear. 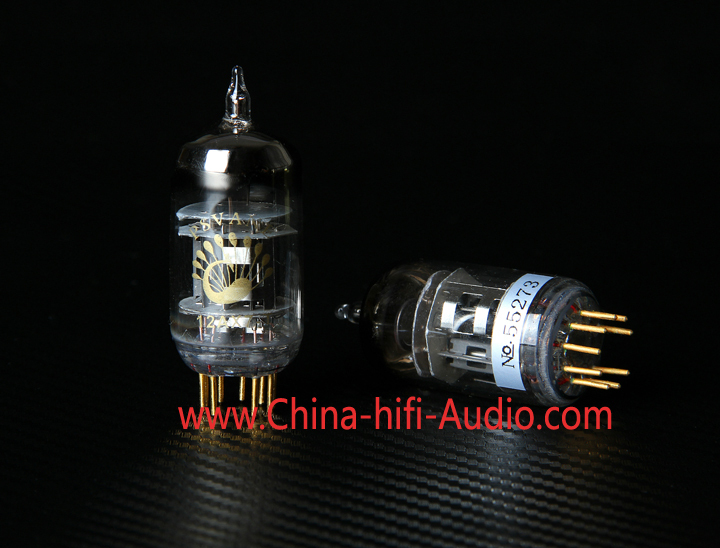 8, ALPS volume control and Realcap capacitors are applied. 9, Remote control for all functions. 10, User bias control is accessible on top of the amplifiers panel with true ampere meter.